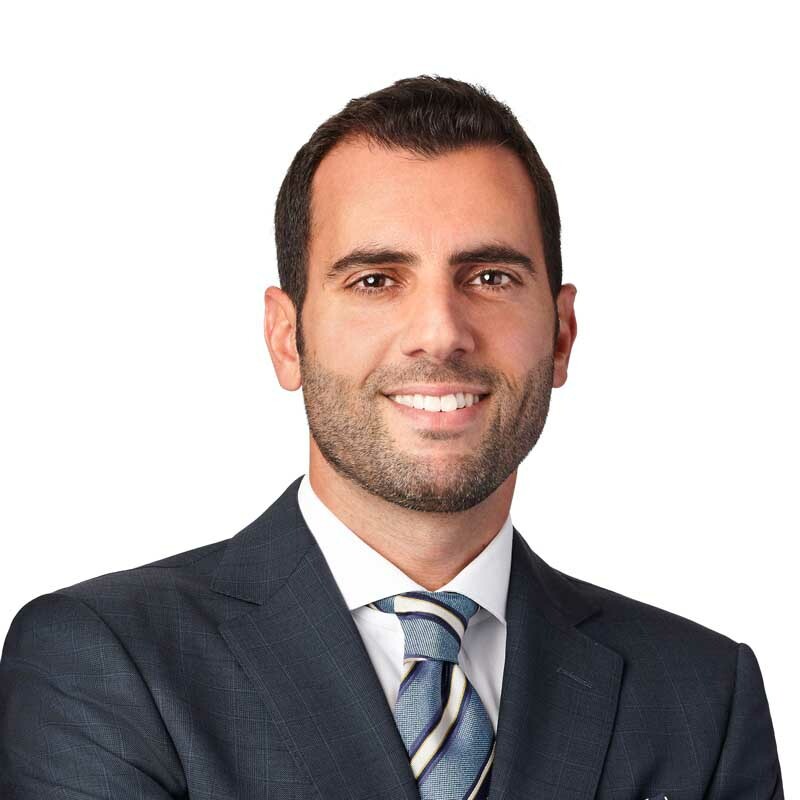 Alexandre Sami is a partner and leader of the Advocacy team in the Gowling WLG Montreal office. His practice focuses mainly on civil and commercial litigation as well as arbitration and mediation. He advises clients in various areas, including product liability, professional liability, construction and contractual disputes of all sorts. He also participates in the drafting and negotiation of contracts and invitations to tender, and provides strategic legal advice on public procurements. Alexandre represents large national and international companies with respect to complex commercial disputes, which may require obtaining and executing extraordinary proceedings, such as injunctions and seizures before judgment in a wide variety of fields. As such, he has advised clients before the Québec Courts at all levels and also before the Federal Court. In 2018, Alexandre is recognized as a leading professional in Dispute Resolution by Legal 500 Canada. Alexandre sits on the board of directors of the Québec Society for Disabled Children. He practises in both French and English.